After making several requests to the top tire manufactures such as Bridgestone to design and manufacture an hybrid all-season sport tire that can be used year round, there’s finally an ultra high performance all-season tire that combines true summer tire performance with multitread patterns and compounds to help provide genuine all-season traction. So if you have a love for sports cars or sport sedans, and still want to drive it all year long during all four seasons, there’s a great new Ultra High Performance All-Season Tire category that has hit the market place recently. 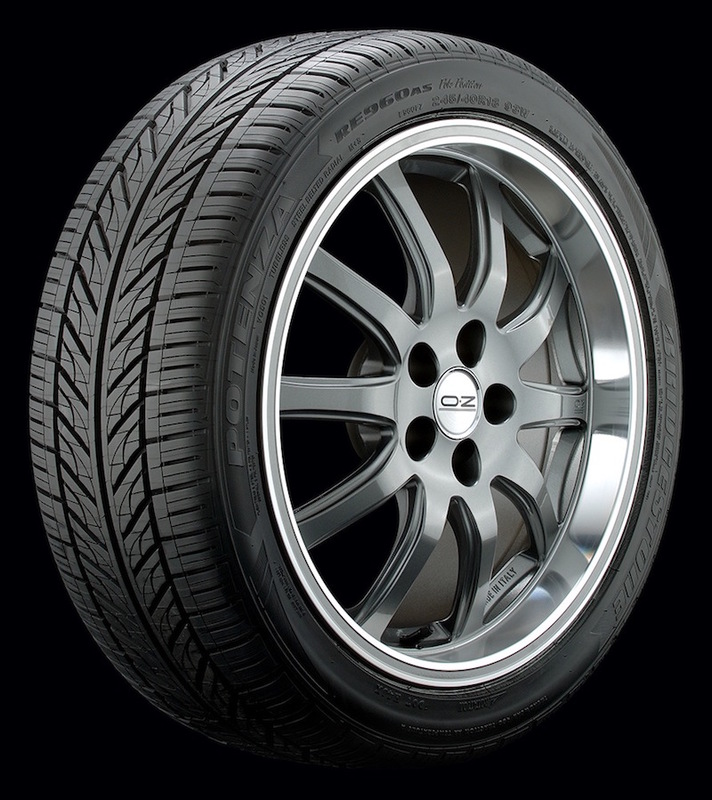 Typically, most sport sedans and high performance cars come originally equipped with ultra high performance summer tires, which limits your driving to three seasons only to require you to purchase a separate set of expensive rims along with a set of winter tires or have another vehicle such as an SUV or truck if you want to get around on those wet cold wintry days.